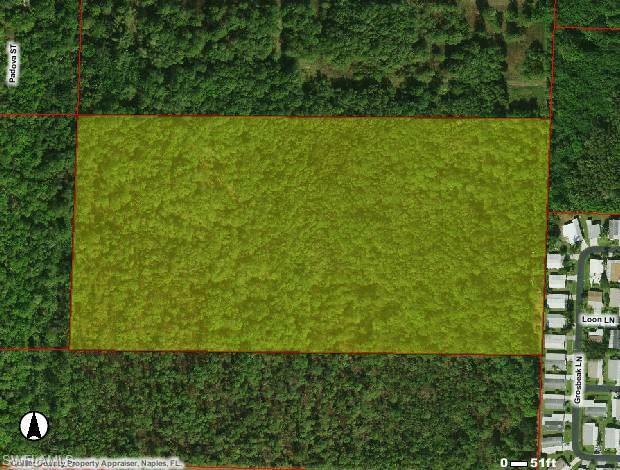 64+/- ACRES/400+ UNITS!! Three of the four property's Zoned Mobile Home / Modular Home / RV. Comp Plan allows rezoning. Offering Memorandum for both properties included in supplements. Located between Naples and Marco Island close to shopping, Wal-Mart, banks, schools, etc. 5th Ave/downtown approximate 10 mile distance. Marco Island approximate 7 miles, Southwest International Airport approximately 40 miles. Zoning&Comp Plan permitted uses: Mobile Home, Modular Home, Family Care Facilities, RV and Educational Plant. Conditional uses: Church, Child Day Care, Adult Day Care, Civic/Cultural Facilities, Private Schools. 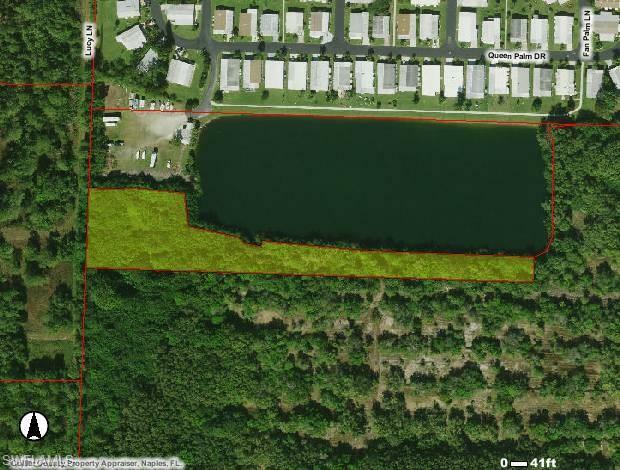 Developer Agreement between Subject and Marco Shores Estates HOA transferred density of adjacent lake to subject. Due Diligence Materials Available: Survey, Environmental Assessment, Legal Description, Title Insurance, Universal Engineering Soil Study (Soil Suitable for Multi Family 3 Story Structure) Collier County Demographic, Income, Disposable Income and Lifestyle Report, Excerpts Zoning and Future Land Use pertaining to subject, Developer Agreement. 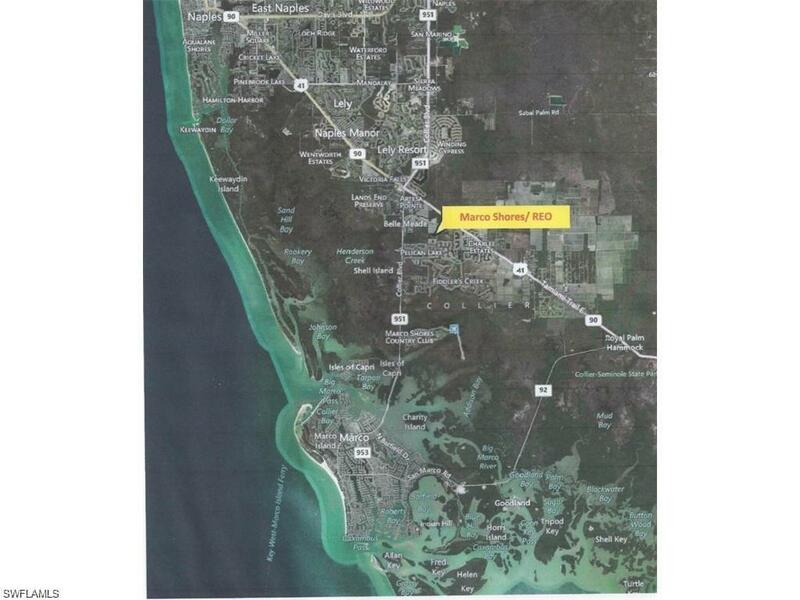 Marco Shores is a subdivision within the city of Naples, Florida. There are currently 6 Homes for Sale within Marco Shores, with asking prices ranging from $114,900 to $6,900,000. The average list price per square foot of the available inventory in Marco Shores is $90, which is below the Naples average of $420. The Average Sales price of all sold real estate in this subdivision for the past year is $139,917. Recent comparable homes have been selling for 87.03% of their asking price. Waterfront homes represent 0.00% of the available Marco Shores inventory. The population of Naples, according to the 2010 Census, is 19,537. The total number of households in the zip code of Marco Shores is 6,106, with an average household size for of 2.20 people. The total number of renter households within the zip code of 34114 is 1,469, which means that 75.94% of households in this zipcode are owner occupant households. 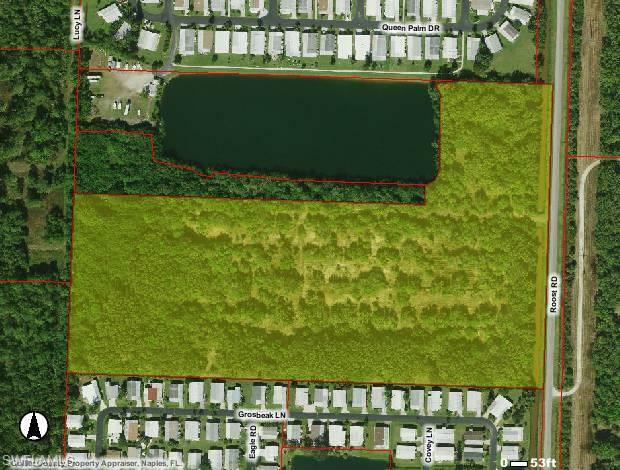 MANATEE RD, Naples FL 34114 is a Land, with 0 bedrooms which is for sale, it has 0 sqft, 2,415 sized lot, and 0 parking. 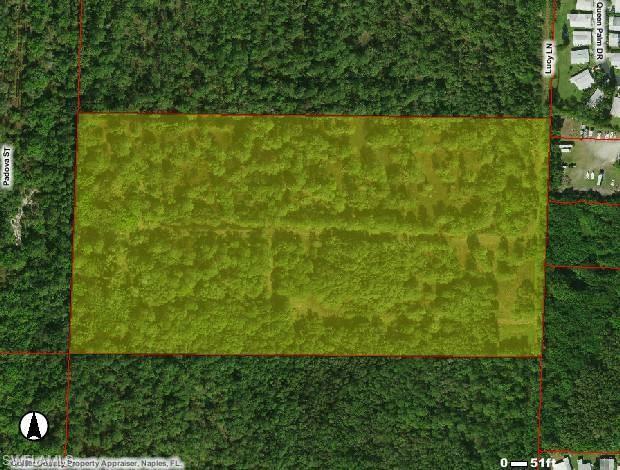 A comparable Land, has 0 bedrooms and 0 baths, it was built in and is located at MANATEE RD NAPLES FL 34114 and for sale by its owner at $ 6,900,000. This home is located in the city of NAPLES , in zip code 34114, this Collier County Land, it is in the MARCO SHORES Subdivision, and STELLA MARIS are nearby neighborhoods.